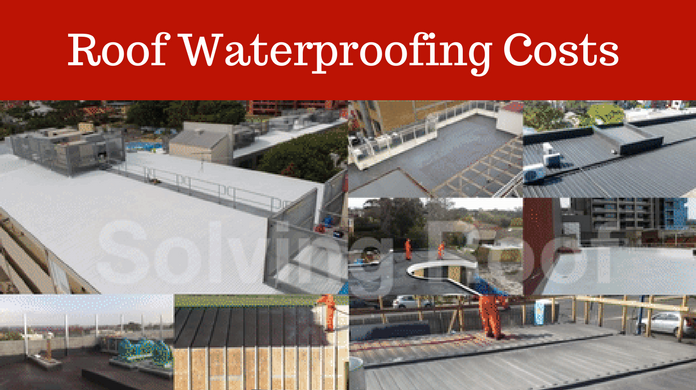 Findlay-Evans Waterproofing offer solutions for major industrial problems of water leaks, rust corrosion, damaged concrete, water damage and waterproofing by using state-of-the-art and innovative products. 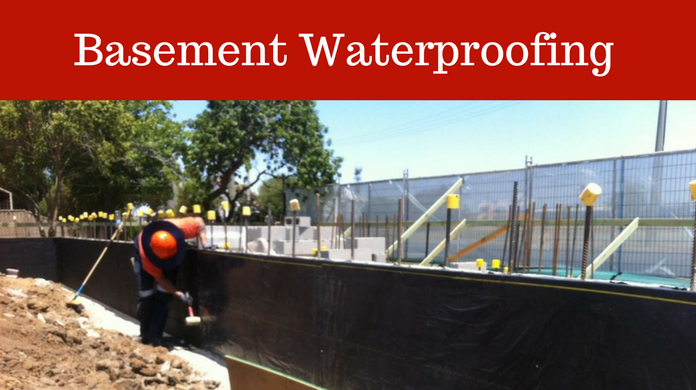 We are a specialist waterproofing and concrete repair company based in Melbourne providing new and remedial waterproofing work. Our dedicated & mobile roof spray unit is used for fast Liquid Rubber application- is ideal for roof top membranes.. Liquid Spray On Waterproofing - ideal to access narrow site cuts for retaining wall and below ground waterproofing applications.